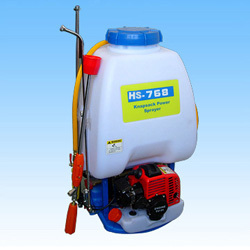 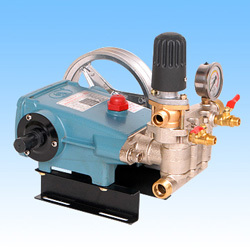 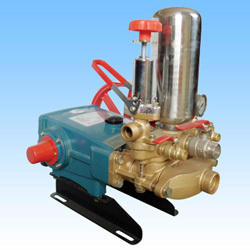 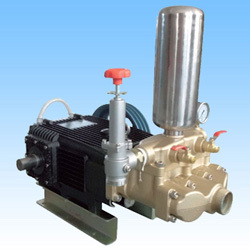 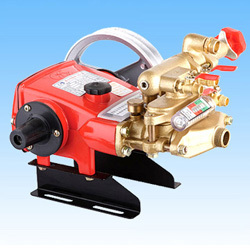 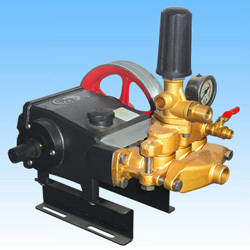 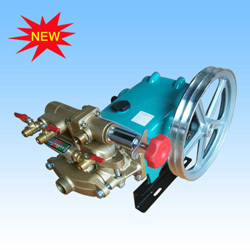 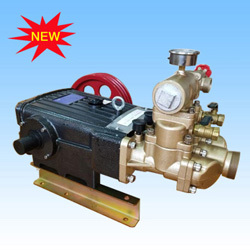 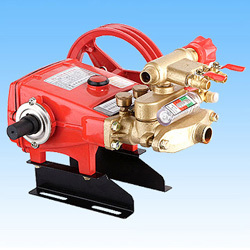 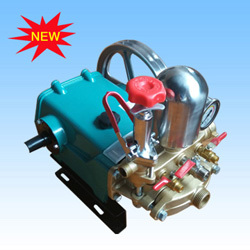 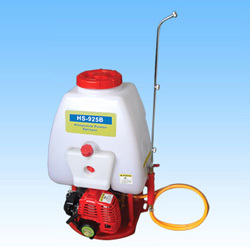 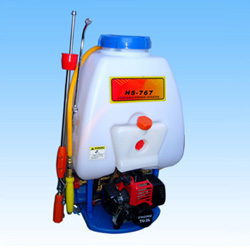 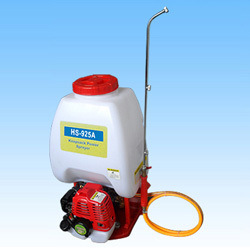 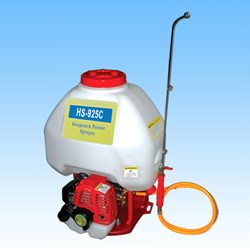 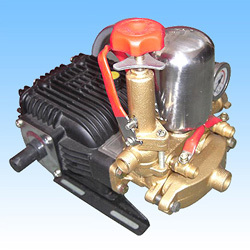 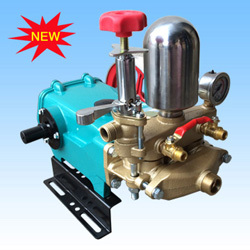 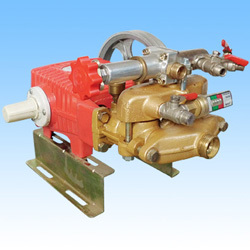 ﻿ Power Sprayer - China Power Sprayer, Power Sprayer Manufacturer - Haishun Machinery (Taizhou) Co.,Ltd. 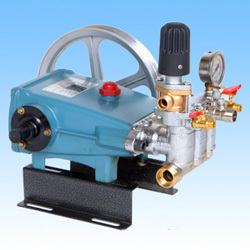 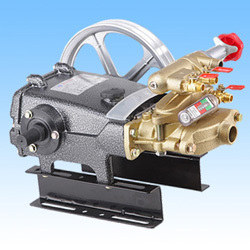 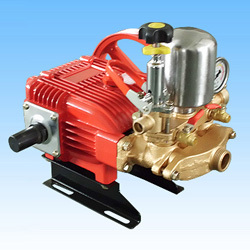 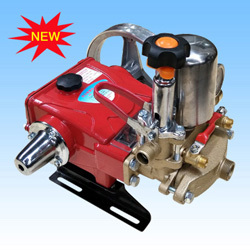 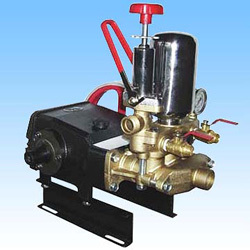 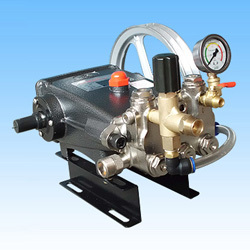 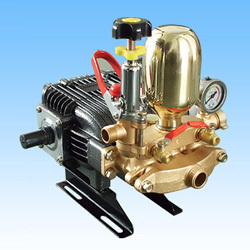 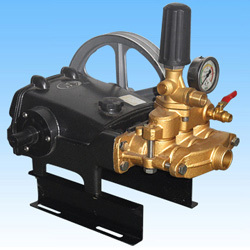 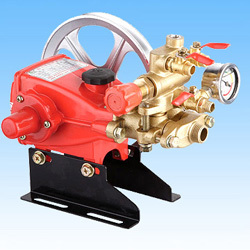 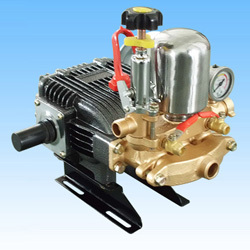 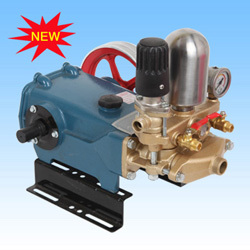 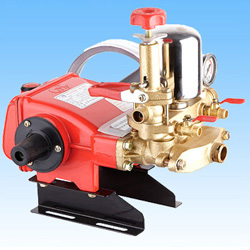 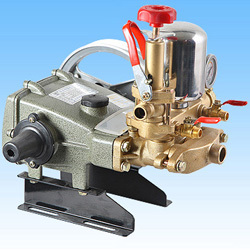 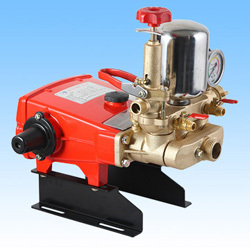 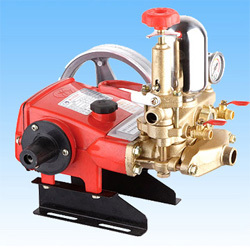 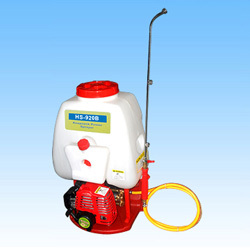 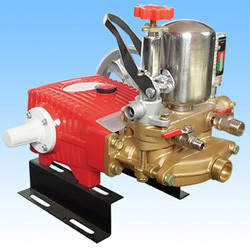 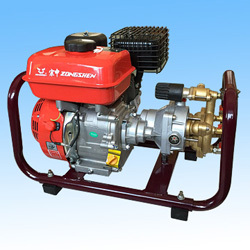 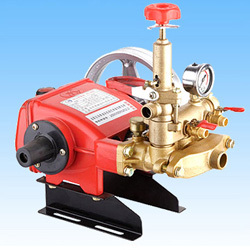 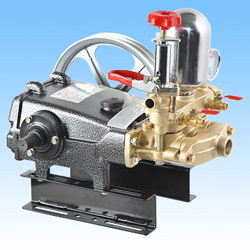 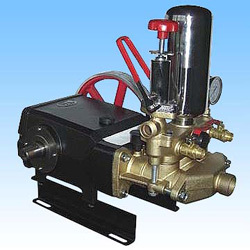 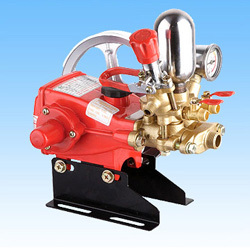 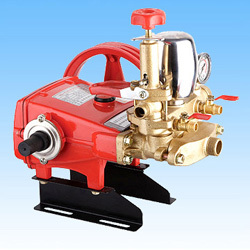 We specialize in the research and development, producing and manufacturing of power sprayer, plunger pump, knapsack sprayer, hand sprayer , Stretcher Power Sprayer, power sprayer pump and washing machine. 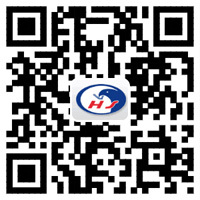 The products sell well in the domestic market, and find a good sale in more than 30 countries and regions, such as Southeast Asia, The middle-east, Africa, Europe and America etc., we receive good evaluation from the users.